The United States says the past year marked important democratic gains in Sri Lanka and some other countries. 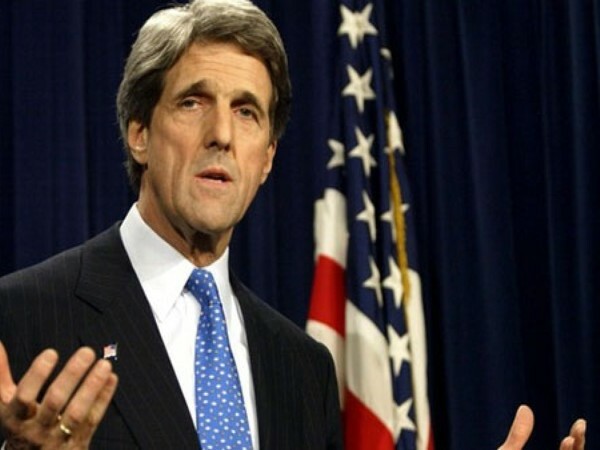 US Secretary of State John Kerry said that despite turbulence and tragedy, the past year has provided fresh hope that the world community can come together and tackle even the hardest problems. “The past year also marked important democratic gains in such countries as Nigeria, Burma, Sri Lanka, and Venezuela,” Kerry said in an opinion article for the Boston Globe newspaper. He said that as one year gives way to the next, international leaders have an opportunity to build on several major achievements of 2015. Kerry noted that the demands of leadership are relentless and, as one calendar is replaced by the next, the US must prepare and is preparing for the new tests that await.